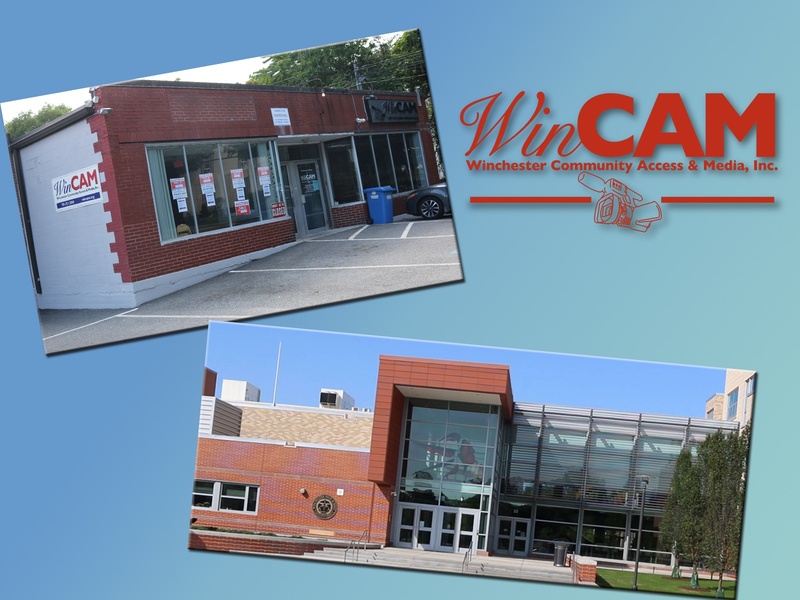 WinCAM is extremely pleased to announce two expansion projects that will put us in position to become an even more indispensable part of the Winchester community. First, WinCAM has entered into an agreement with the Winchester Public Schools to build an office space adjacent to the media production area of Winchester High School. Many people have been asking since the WHS reconstruction project began when WinCAM will be returning to the high school. The wait is over. Construction is set to begin during the first full week of August and when done, WinCAM will have an office and storage space at WHS which will allow us to foster after-school and evening productions with students and members alike. 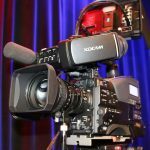 That’s right, with prior arrangements, WinCAM members will be able to reserve the high school studio for larger productions or productions that require a studio audience. And that’s not all. Education & Public Access Coordinator, Noelia Ortiz will be holding office hours at the school during the week, allowing students to have previously restricted after school access to the production equipment. This new space will be completed before the start of the new school year and we’re excited for the start of this promising collaboration. Second, WinCAM has signed a lease to take over the space at 32 Swanton Street formerly occupied by Frannie’s Restaurant & Catering. WinCAM will be adding over 800 square feet of physical space to its home base, where we are looking to build a kitchen set for cooking shows, more office, editing and storage space and a large multipurpose room that can be used for meetings, workshops or other community or private events. We’re also looking for a sublet tenant to occupy office space as part of the project. A prospective tenant would have access to WinCAM’s facility and would have dedicated parking. Personalized construction is possible as well if an agreement can be made early enough. If you or someone you know is looking for office space (preferably a non-profit organization), please email David Gauthier as soon as possible. Construction on this project will likely begin in October. We at WinCAM are proud of the growth we’ve experienced over the last five years and we are very hopeful that we can experience equal success with these new challenges. 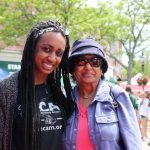 WinCAM is an organization on the move! Make sure to check back often for updates as we’ll be documenting our progress.